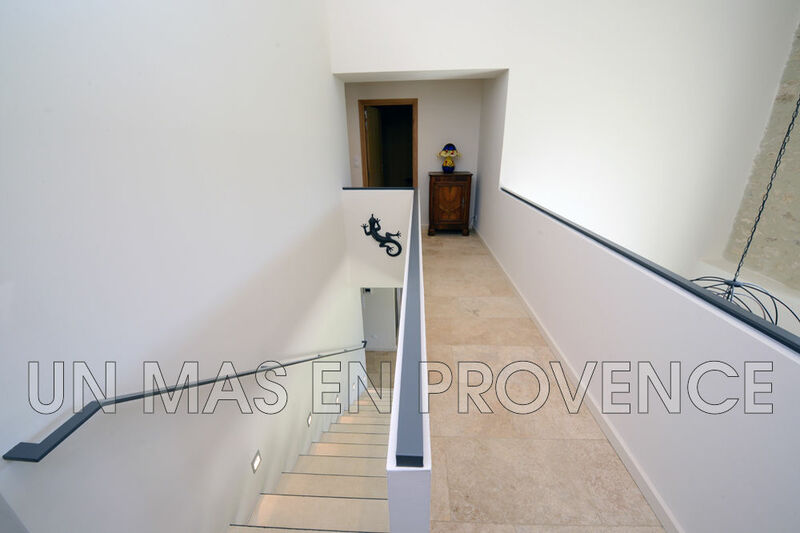 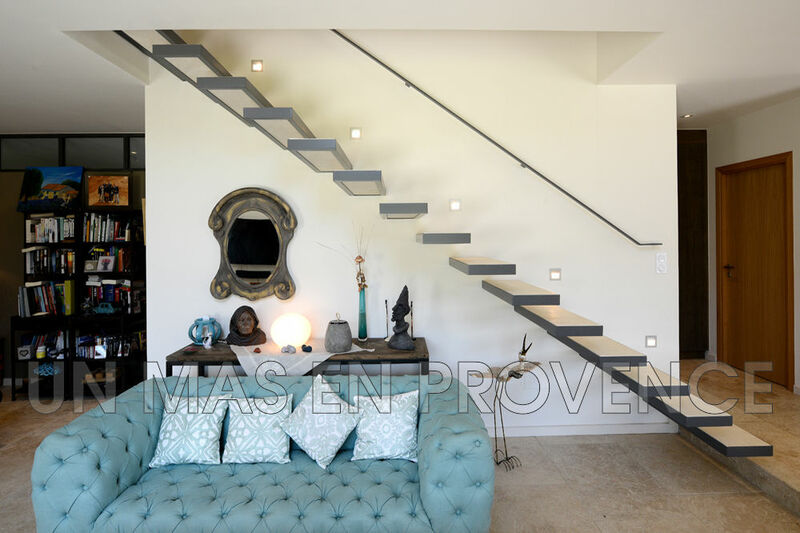 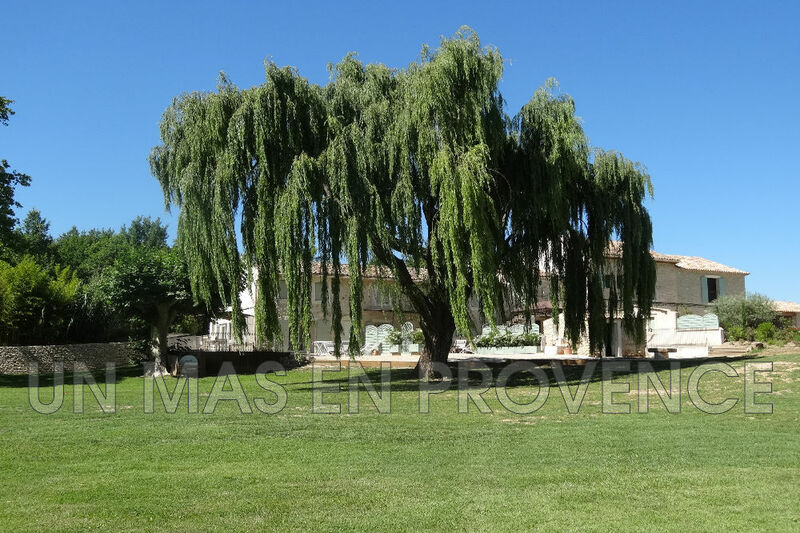 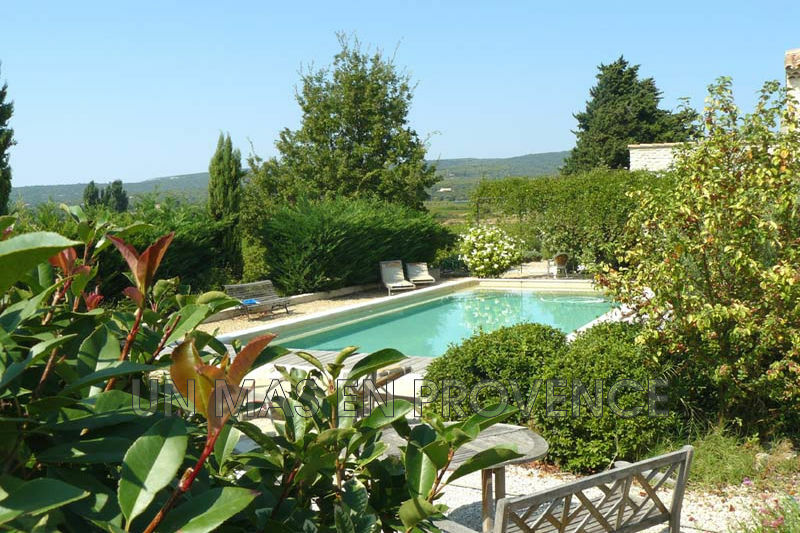 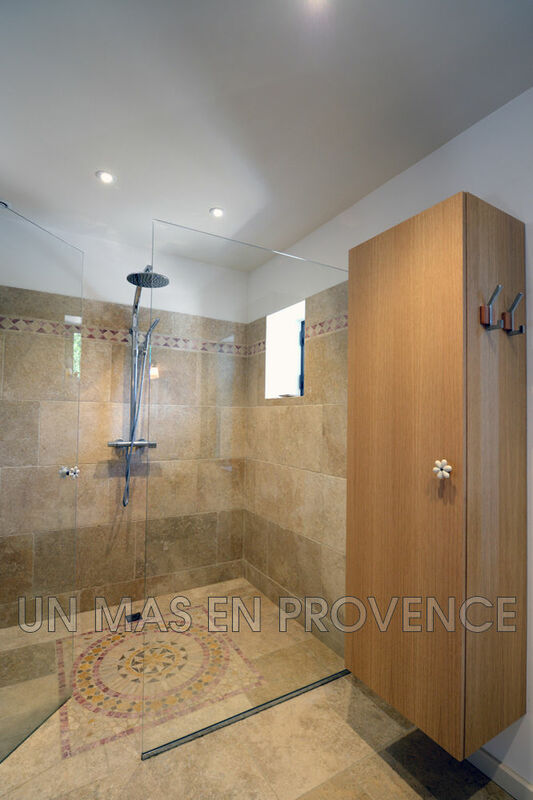 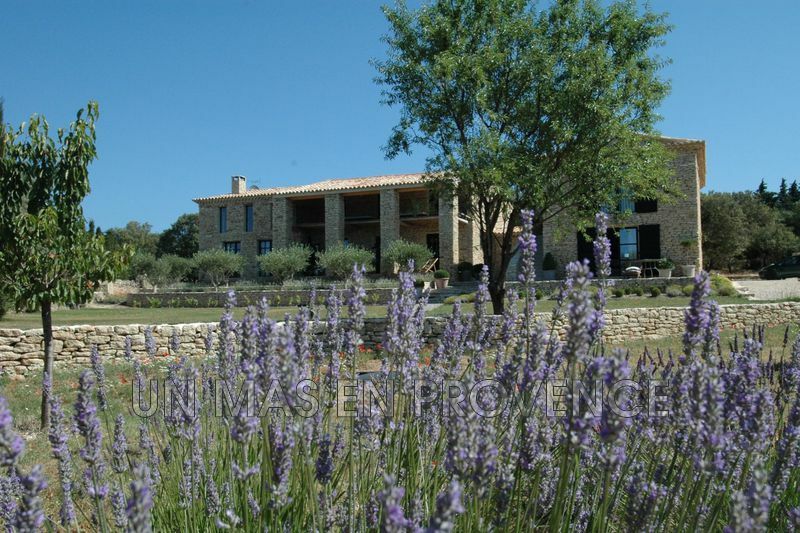 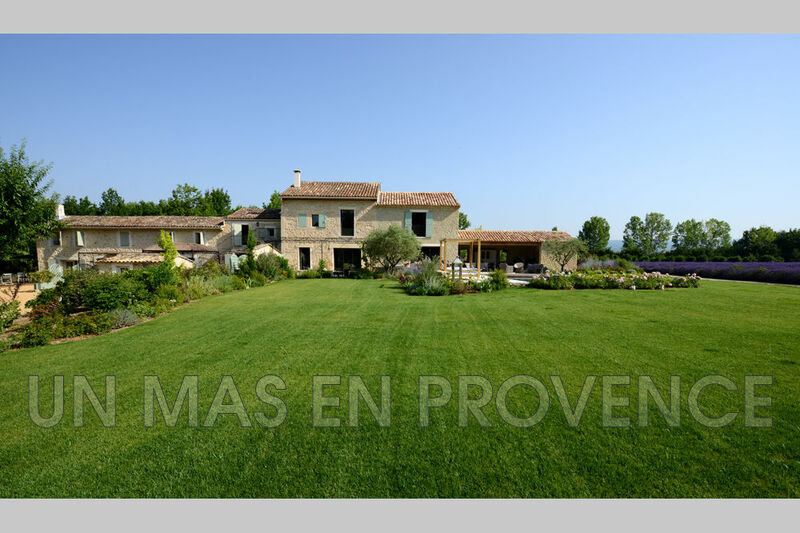 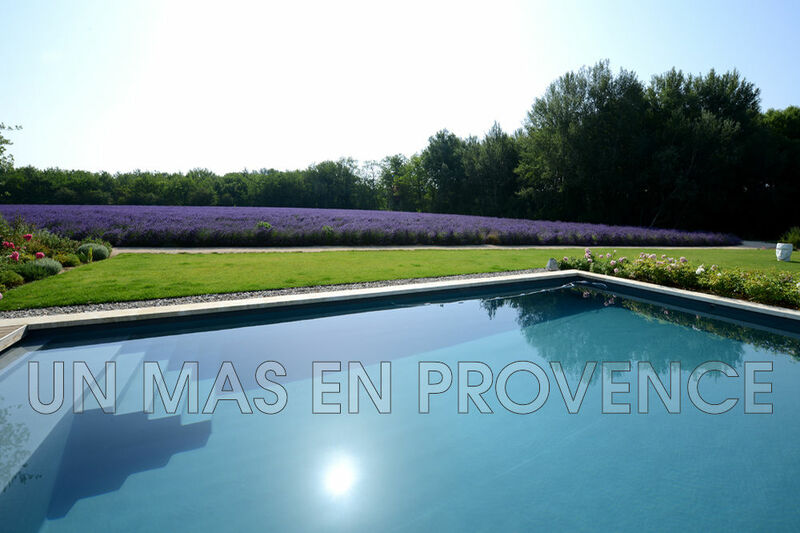 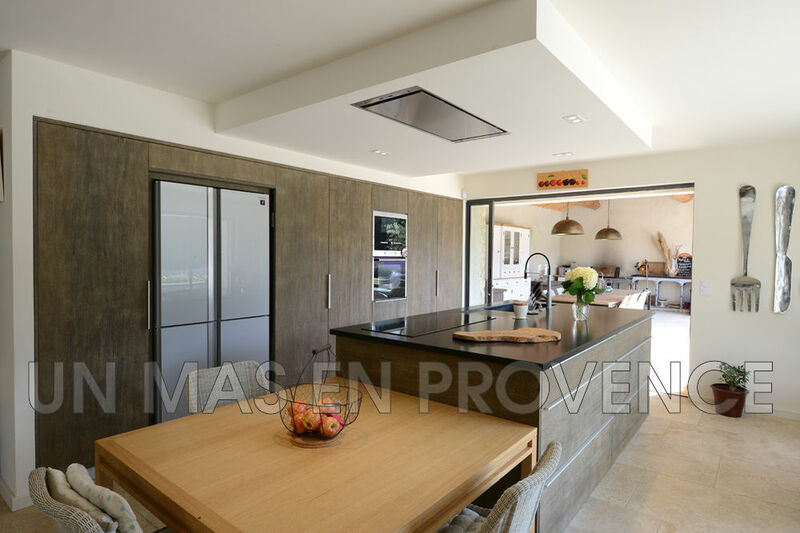 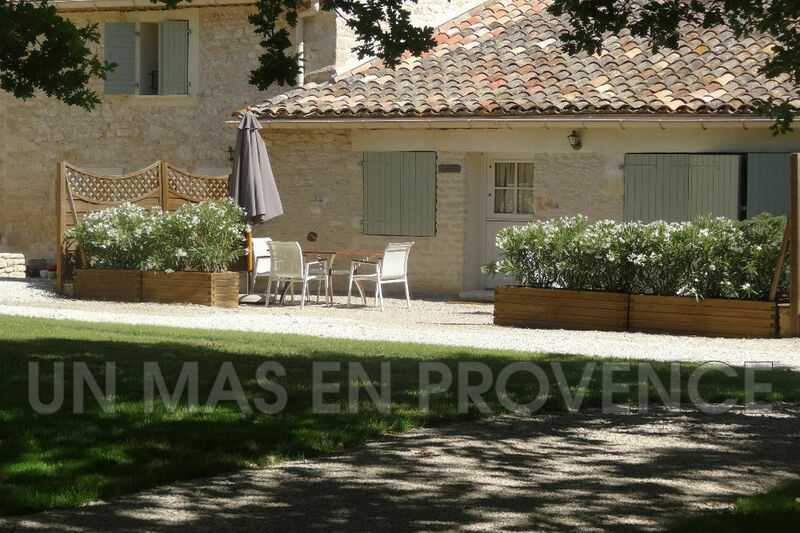 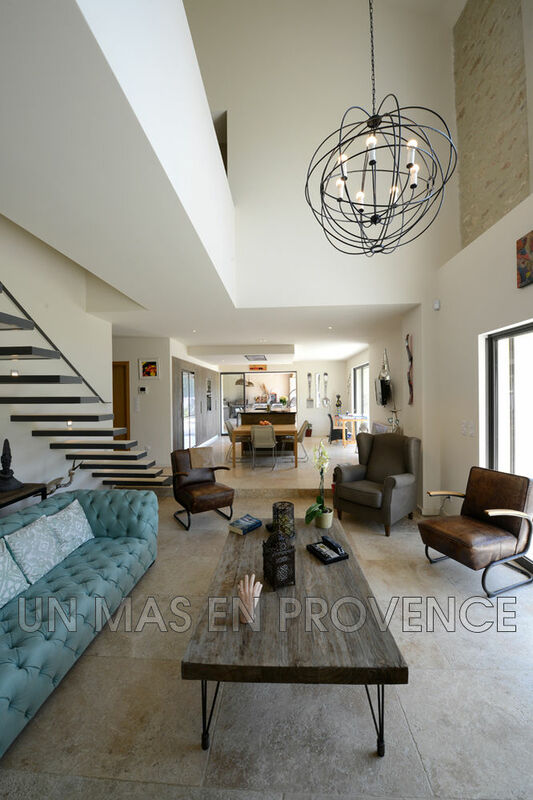 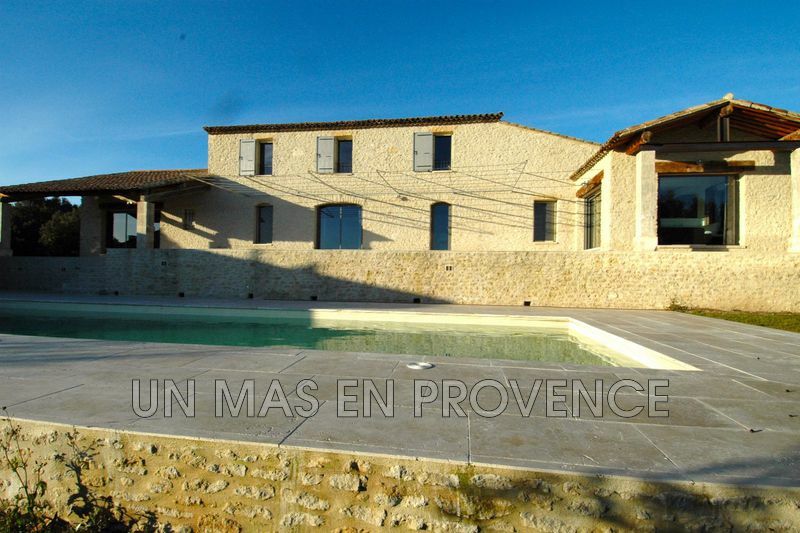 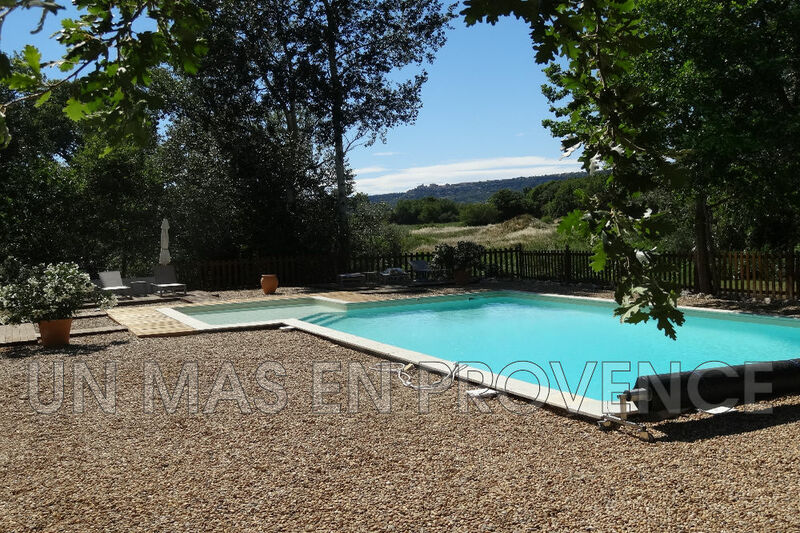 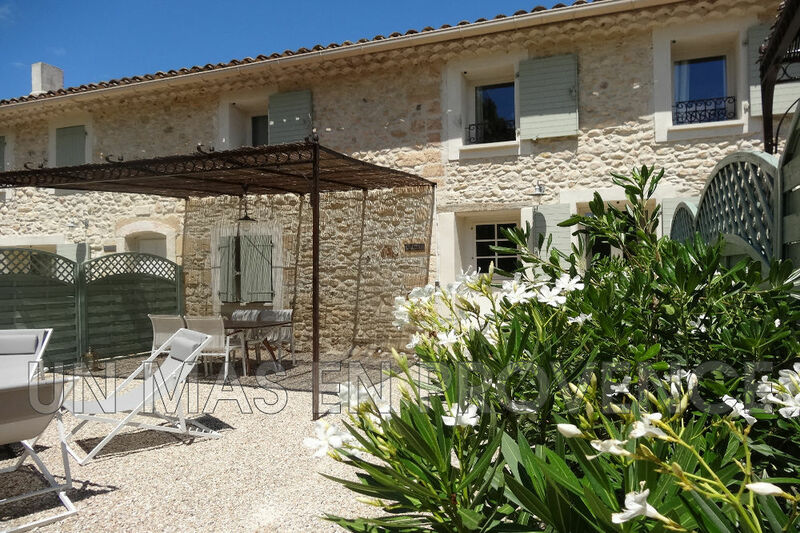 On 4,8 ha of land, in a quiet area, between Gordes and Goult, with a Southern exposure, fully restored farmhouse including a magnificent brand new main home with a modern decoration and a heated pool plus, attached to the house, 4 high standard gîtes with a second swimming pool. 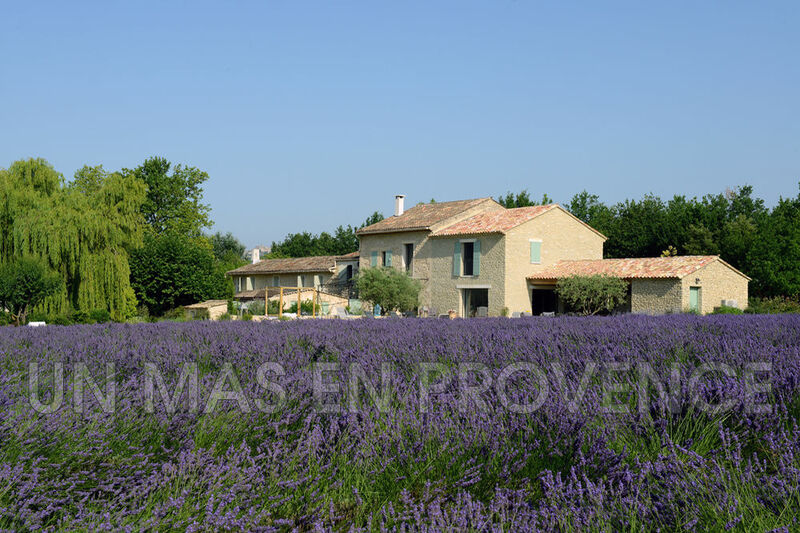 Beautiful planted park, a lavender field, an entrance lined with plane trees, a car park for 10 cars, a pool-house, a shelter for two cars, a utility room and a study. 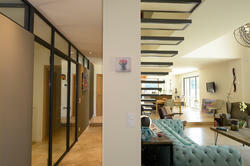 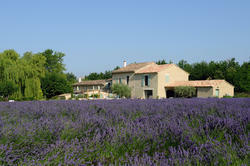 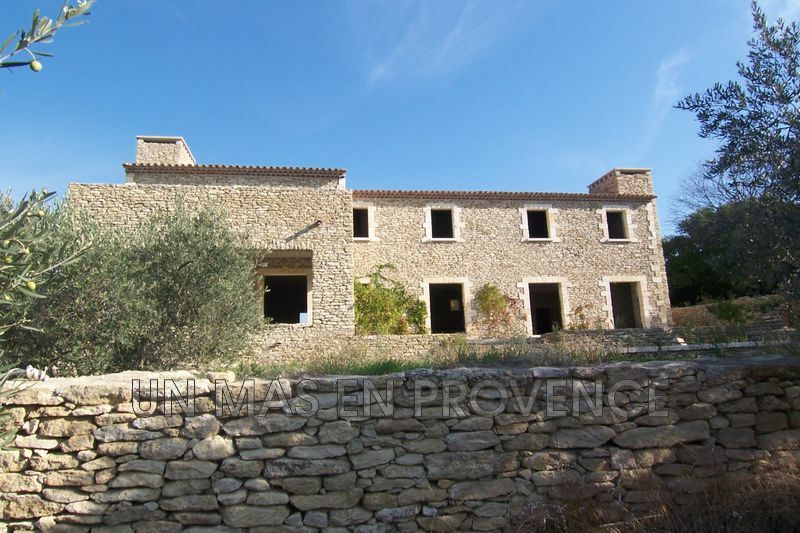 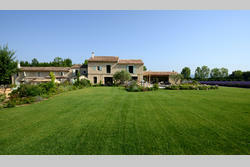 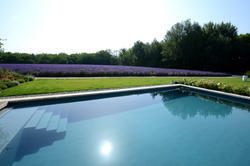 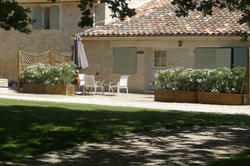 Impeccable property, ideal for a hosting activity or for events or for a large family.